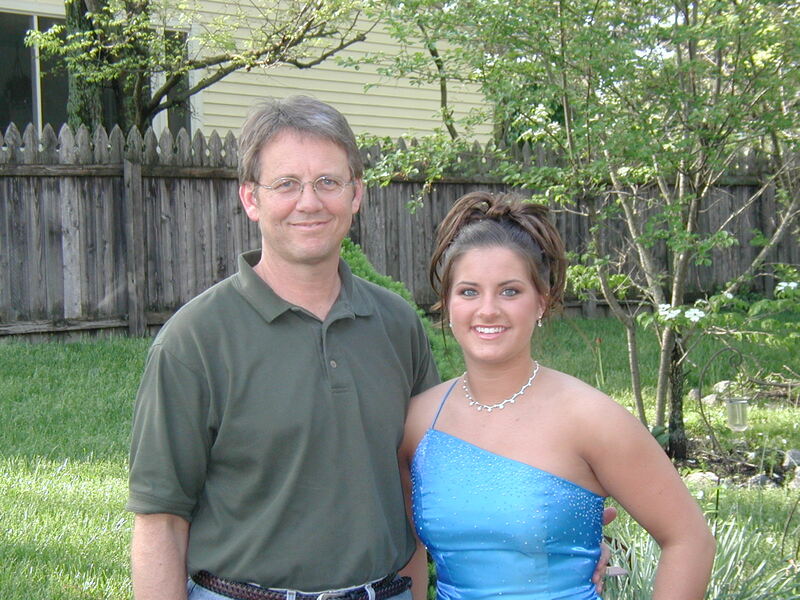 This entry was posted in Learning from Life Experiences and tagged Daddy and Daughter, Last Dance, prom. Bookmark the permalink. Waaaah! I think that with each addition to the family tree there are more leaves of memories that fall, and we run frantically trying to catch them all before they hit the ground to be raked up and tossed away. The blogs you post and the journals you keep contain all those leaves that have been bagged up in your heart and give you a tangible means of reliving them. Now that we’ve added baby “Jane Jane January” to our family tree, I am more thankful each and every day for the way in which God fills our hearts with more love for another “leaf.” And, truly, your granddaughter is one of the most beautiful babies I’ve ever seen (no great-aunt bias, truly! ), and I am excited to be looking in on your tree as we are getting nearer the end of additions to our family tree (sans any children Brett might add in our old(er) age!) I’m sure more beautiful babies will be coming your way, and I can visualize that somewhere in the future you and Leann will procure a small “vacation” cabin located somewhere just outside Columbia for Granddaddy and GiGi’s longer-term visits. You can always guest-preach at a church around there!